Due to popular demand The Gin Guild’s fourth annual Ginposium seminar is moving to a larger venue and, as always, will be packed with some of the world’s most respected gin trade experts talking all things gin. The one day event, which will be held on the 8th June at RSA House in London, will be bigger and better than ever. There will be eleven exciting speakers, plus a knowledgeable panel for one session, who will take to the stage to cover a range of topics including: the benefits of visitor-friendly distilleries, the importance of aroma for a gin brand, the rise of the gin phenomenon in Spain, and branding and marketing. 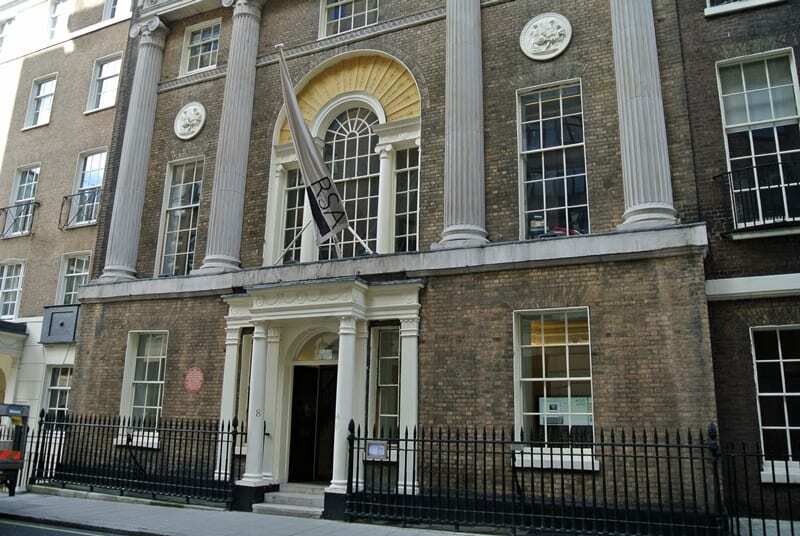 Nicholas Cook, Director General of industry body The Gin Guild, said: “Our previous Ginposium events have sold out, so for 2017 we are holding the event at a much larger venue, RSA House in London. The excitement and interest in gin continues to grip and enthuse. Last year in the UK alone over £1 billion of gin was sold, and we hope to better that this year. As the international gin industry member body, The Gin Guild continues its active role in promoting gin-excellence across the world from gin’s historical home in London, and presents its fourth annual UK gin seminar line-up. Throughout the day, those attending the gin event in London will enjoy samples of the spirit including, partaking in a tutored tasting led by David T Smith of www.SummerFruitCup.com. Another highlight will be a panel discussion chaired by ‘101 Gins to try before you die’ author, Ian Buxton, on whether or not the gin category needs tighter definitions. Simultaneously with the release of booking details for this year’s event The Gin Guild is pleased to release footage of its 2016 event which, together with previous seminars can be found on this website in our Ginopedia section, for those seeking gin related enlightenment and enriching gin experiences worldwide. The Gin Guild provides an authoritative voice for gin, recognising excellence in distillation, and is a primary contact for media and commentators, publishing reference works and hosting seminal events on gin. Members include distillers, marketing directors, bartenders, brand managers, writers and journalists. For more information visit www.theginguild.com.